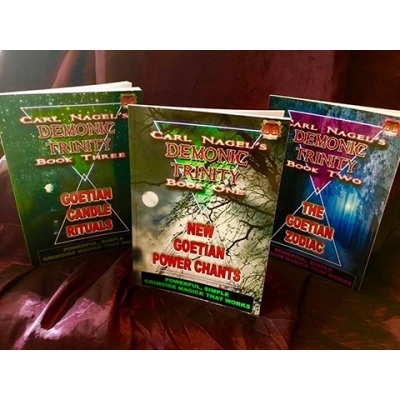 Carl Nagel is back, in the third book of his stunning DEMONIC TRINITY series! Each Ritual comes complete with easy-to-follow, step-by-step instruction (and are the self-same rites used) by world-recognised Occult writer, Carl Nagel, himself. 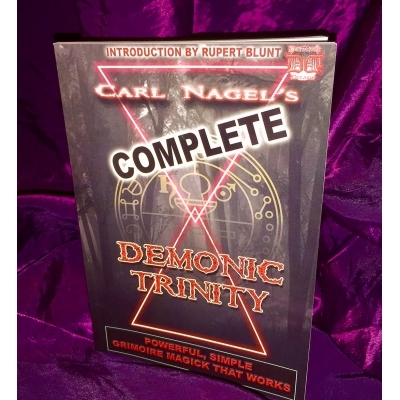 Books One and Two in this series are available separately, or please take a look at Carl Nagel's COMPLETE DEMONIC TRILOGY, also from Dæmonic Dreams, which contains all Three Volumes within 1 book, at a discounted price!